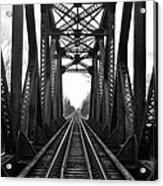 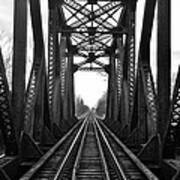 Old Huron River Rxr Bridge Black And White is a photograph by Daniel Thompson which was uploaded on January 20th, 2013. 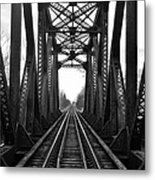 I have always enjoyed RR images for as a kid I used to walk the tracks to and from places. 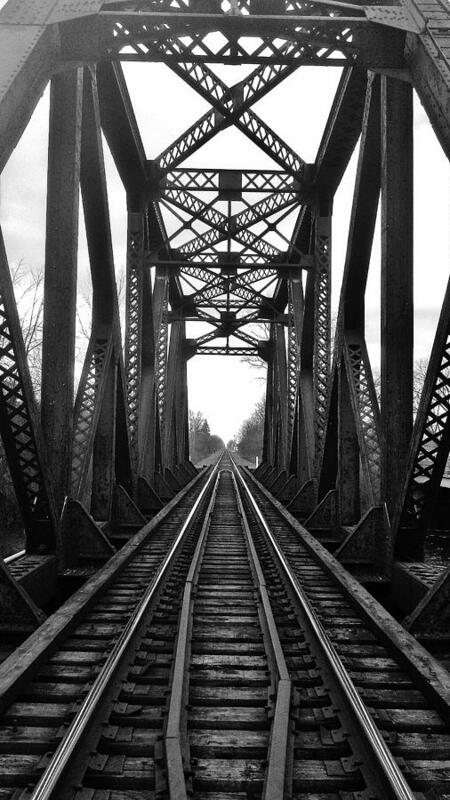 Your choice of using b&w in this image was a great decision as it captures the mood and setting perfectly.